Mold growth in a business environment is very dangerous for you as well as your employees. 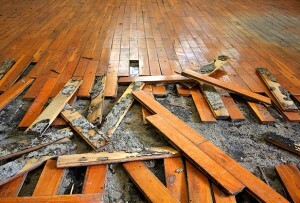 To avoid any problems for your business, if you see or suspect any mold growth call Disaster Pro Restoration. Our licensed team will go to the site of your business and run tests to make sure mold is not growing. If mold happens to be detected, we will send our professionals who know how clean up the mold correctly. Never try to clean the mold by yourself. There are many types of mold and they each require special treatments. Our professionals are highly trained in this field and we can clean up your problem very quickly. We ensure you that our professionals will work until the mold is completely gone while not spreading it to other parts in the building. Our customers will always be put first and satisfaction is guaranteed.